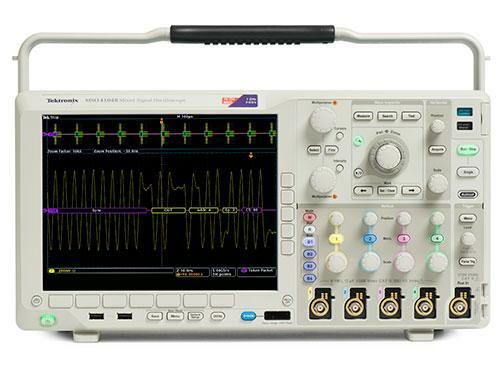 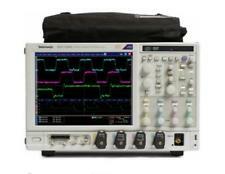 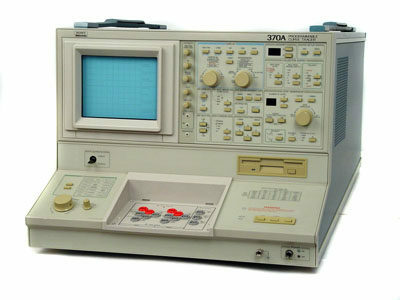 The Tektronix DPO4054 Mixed Signal Oscilloscope delivers the performance you need to see fast-changing signal details. 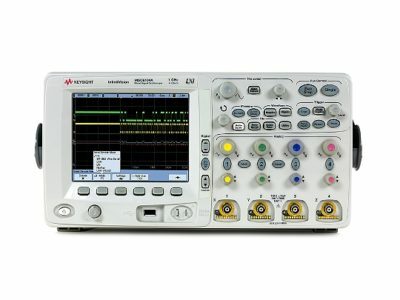 With as many as 20 channels, you can analyze analog and digital signals with a single instrument. 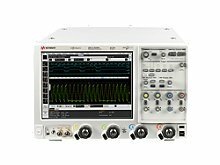 Combine that with automated serial and parallel bus analysis, innovative Wave Inspector controls, and automated power measurements, and the MSO/DPO4000B Series provides the feature-rich tools you need to simplify and speed debug of your complex design.